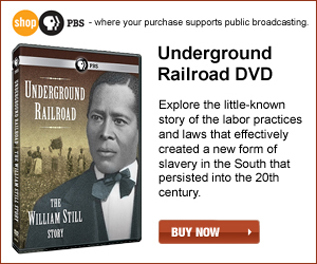 The following resources are a variety of historic sites, museums, libraries, parks and monuments that make up a small but representative group of places where people can explore the living history of the Underground Railroad. This listing is not meant to be the most comprehensive group of resources available, but only assembled to showcase the locations and materials that may be of assistance to those who would like to learn more about the subject matter. We hope you find these sites as jumping off points to your exploration of the Underground Railroad and the people and places that made it part of our heritage. The first AME church in Indianapolis, the Bethel African Methodist Episcopal Church has played an important role in the city's black community for over 160 years. The Church became active in the anti-slavery movement, often harboring fugitive slaves en route to Canada. 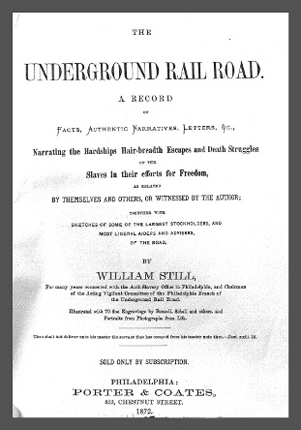 Their promotion of the abolitionist movement and their activities in the Underground Railroad were not well received by some members of the local community. A pillar of Reading's black community for 160 years, the Bethel AME Church stands as a testament to the hard work and accomplishments of free African Americans during the era of slavery. Built in 1837, Bethel is the only AME church in Berks County that was constructed through the private resources of its congregation, many of whom were employed in Reading's iron industry. The four founding members of the church were Jacob Ross, George Dillen, Isaac Parker, and Samuel Murray, who was primarily responsible for the construction of the church. During the years leading up to the Civil War, the congregation of Bethel was active in the Underground Railroad and members often harbored fugitive slaves escaping northward. The Dr. Nathan Thomas House, built in 1835, was the home of one of Michigan's most active Underground Railroad participants, a founding member of the state's Republican Party and Kalamazoo County's first physician. Pamela Brown Thomas' memoirs, written in 1892, provide much information on her and her husband's Underground Railroad activities. 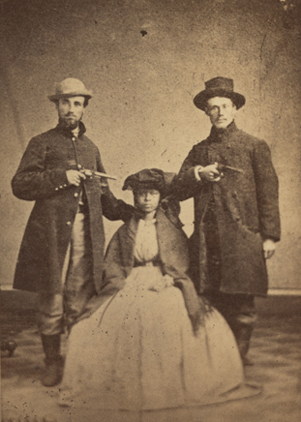 Pamela Brown Thomas estimated that between 1840 and 1860 she and her husband helped between 1,000 to 1,500 fugitive slaves escape into freedom. 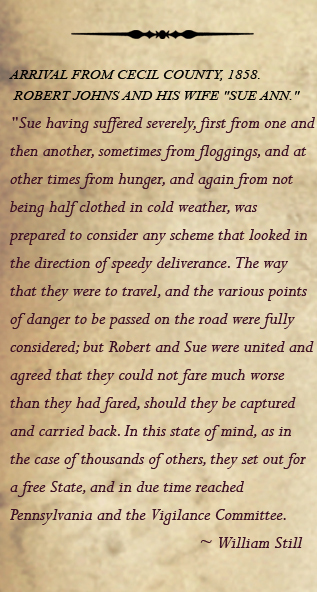 By the mid-1840s, a group of abolitionists in southwest Michigan had created an organized system for transporting fugitive slaves. The Dr. Eells House is the oldest surviving brick home in Quincy, Illinois, built in 1835. He lived there until his death in 1848. Quincy, Illinois, was the first Underground Railroad station across the border of Missouri—a slave state. 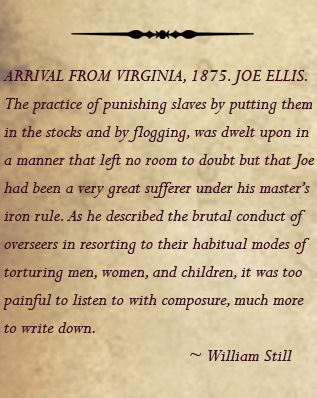 An abolitionist, Eells was actively involved in the Underground Railroad. 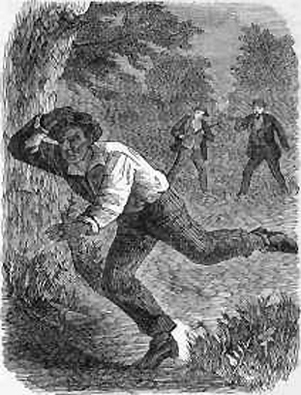 In 1842 he was caught helping an escaped slave, Charley, from Monticello, Missouri. Charley was brought to the Eells house by a freed black, Barryman Barnett, who had spotted Charley swimming across the Mississippi River. 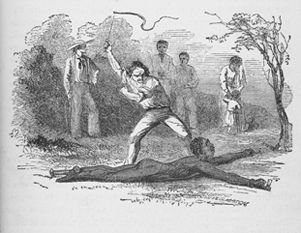 Eells was arrested and charged with harboring and secreting a fugitive slave under the Illinois Criminal Code. The Friends Meeting House in Wilmington was erected between 1815 and 1817. Like many Quaker congregations, members of the Wilmington Meeting House were active in the Underground Railroad. 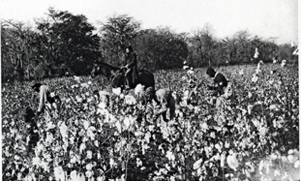 In 1787, Delaware passed a law prohibiting the importation and exportation of slaves. The following year, Delaware Quakers formed the Delaware Society for Promoting the Abolition of Slavery, an organization that was active throughout the first half of the 19th century. Delaware bordered the free state of Pennsylvania and thus Wilmington was the last stop before freedom for many escaping with the assistance of the Underground Railroad. The Harriet Beecher Stowe House operates as an historical and cultural site, focusing on Harriet Beecher Stowe, author of Uncle Tom's Cabin. The site also includes a look into the family, friends, and colleagues of the Beecher-Stowe family, Lane Seminary, and the abolitionist, women’s rights and Underground Railroad movements. These historical figures and organizational efforts in the 1830's to 1860's identify important African American history related to these movements. The Harriet Tubman Home preserves the legacy of "The Moses of Her People" in the place where she lived and died in freedom. The site is located on 26 acres of land in Auburn, New York, and is owned and operated by the AME Zion Church. It includes four buildings, two of which were used by Harriet Tubman. Ashtabula County had over thirty known Underground Railroad stations, or safehouses, and many more conductors. Nearly two-thirds of those sites still stand today. The Hubbard House, known as Mother Hubbard's Cupboard and The Great Emporium, is the only Ohio UGRR terminus, or endpoint, open to the public. At the Hubbard House, there is a large map showing all of the currently known sites. The Johnson House is Philadelphia’s only accessible and intact stop on the Underground Railroad. The Johnson House was home to three generations of Quaker families who worked to abolish slavery and improve living conditions for freed African Americans. Today the Johnson House offers hour long docent led tours which can be customized to suit your needs and interests. A part of the legendary Underground Railroad for fleeing slaves of pre-Civil War days, this registered National Historic Landmark is a Federal style brick home built in 1839. 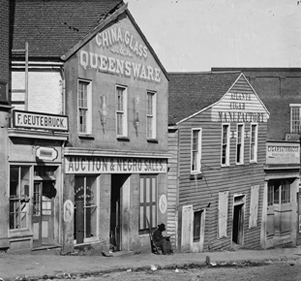 More than 2,000 fugitive slaves were ushered to freedom through the Coffin House. Built in the center of Old Jamestown, near the intersection of what were then known as Federal and Union Streets, Richard Mendenhall’s house served as a gathering place for residents and a stopover for travelers. This home exemplifies the community of Quaker trades people and farmers who actively opposed slavery, promoted education for all, and labored to create a life of peace and simplicity during troubled times. Since 1847, Plymouth Church has been a vital presence in New York City. Following the lead of its famed anti-slavery preacher Henry Ward Beecher, Plymouth Church played a fundamental part in New York City’s Underground Railroad activity, and became known as Brooklyn’s “Grand Central Depot.” Slaves seeking passage to Canada hid in the tunnel-like basement beneath the church sanctuary. Beecher claimed, “I opened Plymouth Church, though you did not know it, to hide fugitives. I took them into my own home and fed them. I piloted them, and sent them toward the North Star, which to them was the Star of Bethlehem." Beecher was a master at creating public events to strengthen the fight against slavery. He staged mock “auctions” at Plymouth, urging the congregation to purchase the freedom of actual slaves. The church was established in 1836, when 13 former slaves decided to leave the First Baptist Church because of its discriminatory practices. 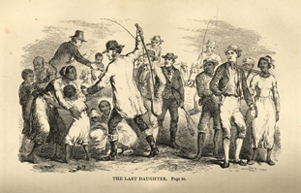 The church quickly became involved in the period's most bitter dispute--slavery. Just miles away from the freedom that the Canadian border offered to escaped slaves; it soon became a stop on the Underground Railroad. Its leaders helped form the Amherstburg Baptist Association and the Canadian Anti-Slavery Baptist Association, both of which supported abolitionism. Built in 1833, St. James AME Zion is believed to be the oldest church structure in Ithaca and one of the first of the AME Zion churches in the country. An Underground Railroad station, St. James is located in a community that was an important transfer point for fugitive slaves en route to Canada. Many of these slaves, impressed by the support of the local community, decided to stay in Ithaca and constructed homes in the area surrounding St. James. 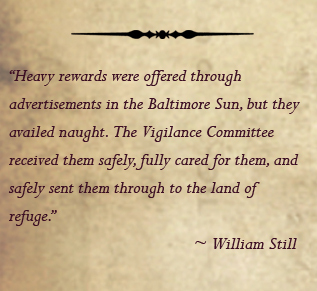 The congregation officially expressed its anti-slavery sentiments through the writings and preaching of its pastors like Thomas James, who was known to have provided assistance to fugitive slaves. 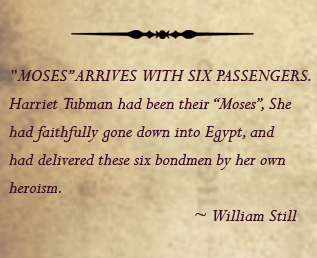 Famous leaders in the Underground Railroad are associated with St. James. Harriet Tubman, who played an active role in AME Zion church affairs in central and western New York, often visited St. James. Frederick Douglass is documented as visiting the church in 1852. Germain Loguen, an active participant in the Underground Railroad was St. James’ third minister. Uncle Tom's Cabin Historic Site commemorates the life of Reverend Josiah Henson. Recognized for his contributions to the abolition movement and for his work in the Underground Railroad, he rose to international fame after Harriet Beecher Stowe acknowledged his memoirs as a source for her 1852 anti-slavery novel, Uncle Tom’s Cabin. It was Henson's life experiences that inspired Ms. Stowe's creation of the character Uncle Tom in her 1852 outcry against slavery. The Charles H. Wright Museum of African American History provides learning opportunities, exhibitions, programs and events based on collections and research that explore the diverse history and culture of African Americans and their origins. Founded in 1965, this 125,000 square foot museum is located in the heart of Midtown Detroit's Cultural Center. This museum is considered the world's largest institution dedicated to the African American experience. Key to the experience is And Still We Rise: Our Journey through African American History and Culture, the museum's 22,000 square foot, interactive core exhibit, which attracts and enthralls thousands of visitors per year. Walk the halls of Cedar Hill, home of the famed abolitionist Frederick Douglass. Born into slavery, Douglass escaped to spend his life fighting for justice and equality for all people. His tireless struggle, brilliant words, and inclusive vision of humanity continue to inspire and sustain people today. This family museum was built and is operated by the descendants of John Freeman Walls and Jane King Walls. They traveled on the famous Underground Railroad from Rockingham County, North Carolina to Canada. This historic site is located in Puce, Ontario, Canada just outside of Windsor, was an actual Terminal of the Underground Railroad. A former slave who purchased his own freedom, Parker lived in Indiana and Cincinnati before moving to Ripley in Brown County, where he helped hundreds of slaves find freedom as a conductor on the Underground Railroad. During the Civil War, he was an active recruiter for all-black regiments in the Union Army. 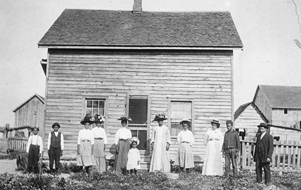 The Rankin House is a National Historic Landmark and Underground Railroad Station. The Rankin House, located on Liberty Hill which overlooks the Ohio River and Ripley, is one of the better known sites which assisted in the Underground Railroad efforts. Built in 1828, this state memorial commands one of the most beautiful views on the Ohio River. Seven bends may be seen on a clear day. The home contains much of the original woodwork and several personal Rankin items, including the family Bible. The National Underground Railroad Freedom Center opened in August 2004 on the banks of the Ohio River in downtown Cincinnati, Ohio. The purpose for its development was to tell the story of the struggle for freedom in the United States through exhibits and programs that focus on America's battle to rid itself of the ugly scourge of slavery and treat all its citizens with respect and dignity. The Castellani Art Museum serves as a cultural resource for Niagara University and its surrounding community and an attraction for regional and international tourists. Exhibitions of nationally known and emerging contemporary artists and traditional folk arts are presented each year. The Harriet Tubman exhibit at the museum highlights her work in the local Underground Railroad movement. Ms. Tubman had a home in St. Catharines, Ontario not far from the U.S. based campus. Present in many of the exhibits are elements of the Underground Railroad, a vital part of Black history in North America. 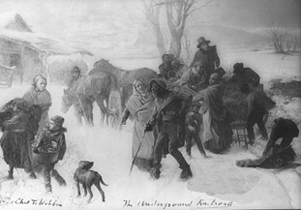 With a misleading name, the Underground Railroad is often mistaken for a physical structure. It was actually a network of people and places linked to form an escape route to help secretly usher slaves to freedom. 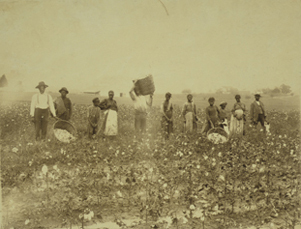 Slaves typically journeyed from the southern US to the northern US and Canada. The Museum includes a church which was a final station on the route and the start of freedom for many. 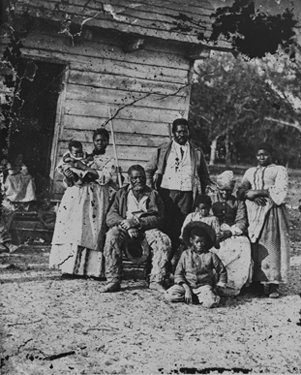 Many African Americans, including some who had escaped from slavery, lived openly in the community, especially before the enactment of the Fugitive Slave Act. Since the entire town was known as a safe place and a hotbed of the abolitionist movement, it is unlikely that many homes had secret hiding places. 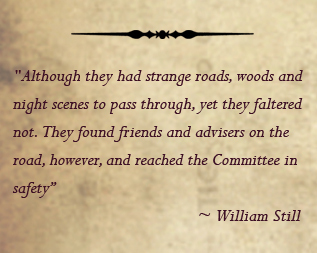 Most stories involve people hiding in spare rooms, barns, within wagons, in the woods, or not hiding at all. Not many homes from the pre-Civil War era survive and many that do have undergone extensive alterations. Of course, any house in town built before the Civil War could have been part of the Underground Railroad. Oberlin was the home of many ardent abolitionists, both African American and Caucasian, and many of them were active in the Underground Railroad in various ways. John Mercer Langston, the Evans brothers, and James Monroe were among the community’s most prominent abolitionists. The Slavery to Freedom exhibit traces the perilous path of these 19th century Blacks as they fled to the sanctuary of the north along the silent tracks of the Underground Railroad, assisted by abolitionists and sympathizers on both sides of the border. By following this journey, you can learn much about the evolution and abolition of slavery in Ontario, across the British Empire and in the United States. 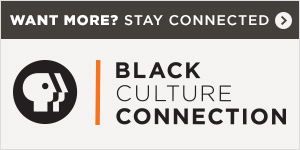 Through this web resource, you will be able to explore this important chapter of Ontario's history through visits to the many Black heritage sites and museums across the province. Learn about the harrowing story of slaves in the U.S. as they traveled the Underground Railroad to freedom in Canada. 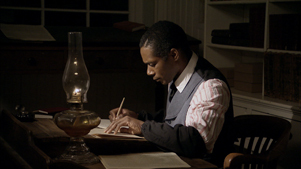 Follow the path of the fugitive slaves as they fled to freedom in Canada on the Underground Railroad and the rich legacy they created as they made a new life in Canada. Fugitive slaves found freedom in Canada when they followed the North Star - an enduring symbol of freedom. 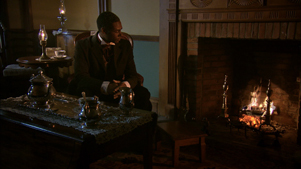 Experience the rich legacy of Niagara's African Canadians. The Manuscripts Department of the Academic Affairs Library of the University of North Carolina at Chapel Hill has a long tradition for documenting the history and culture of the American South. Because African Americans have played an integral and leading role in forming that history, records relevant to African American life and culture constitute a prominent portion of the department's holdings of nearly 14.5 million items. The majority of the collections documented in this guide are plantation records from the antebellum, Civil War, and Reconstruction period. 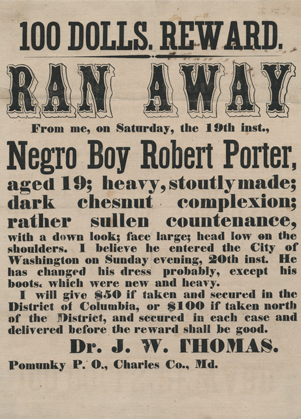 Entries for these collections discuss topics such as slaves as plantation labor, and later, the hiring of freedmen. There are also several twentieth-century collections described that cover topics such as desegregation, bussing, race relations, and civil rights. During the summer of 1859, John Brown (1800-1859) developed a strategy for seizing Harpers Ferry and gathered weapons, supplies, and supporters while living at the Kennedy Farm, located seven miles away in Maryland. His plan was to liberate slaves by starting a revolution, arming the slaves, and establishing a free black stronghold in the Appalachians. Brown chose Harpers Ferry because of the stock of weapons at the Federal armory there and its location near the mountains. This monument is officially called Tower of Freedom: International Monument to the Underground Railroad – Canada. 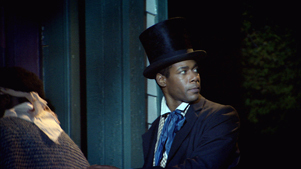 It pays tribute to Ontario's role in the Underground Railroad of the early to mid-1800s. In the decades leading up to the American Civil War, settlements along the Detroit and Niagara Rivers were important terminals of the Underground Railroad. By 1861, some 30,000 freedom seekers resided in what is now Ontario, having escaped slave states like Kentucky and Virginia. 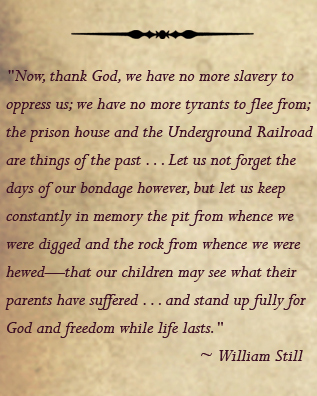 William Still, "Father of the Underground Railroad"